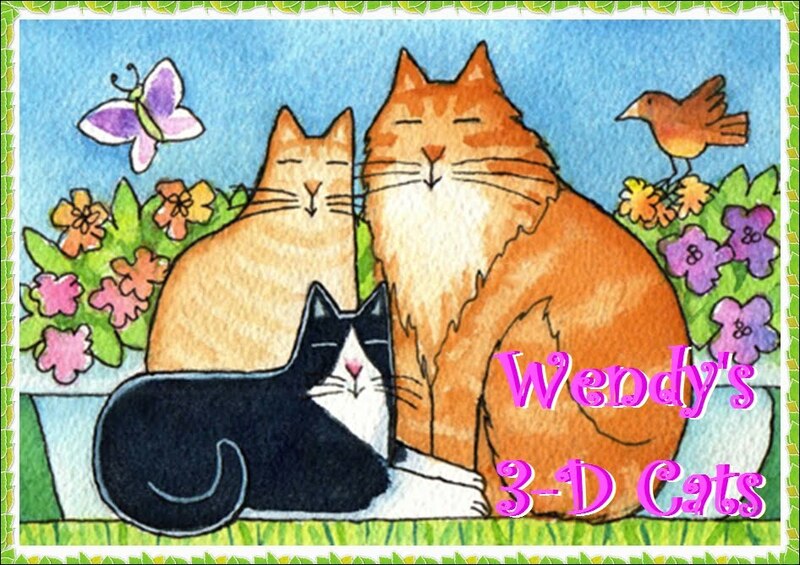 Wendy's 3-D Cats: TUXY TUESDAY WITH DOMINO: ISN'T SHE LOVELY? ... a wonder full of love! Stunning shots, Wendy! Domino certainly is gorgeous, absolutely purrfect! We think you are wonderful too Domino. So the Mom is in a singing mood today. What fun. Two Two is trying to model the pink dress. LOL It is hysterical.She needs to come take lessons from you Domino. But she is so entertaining. We sure hope everyone has a great day. She is all that and more! 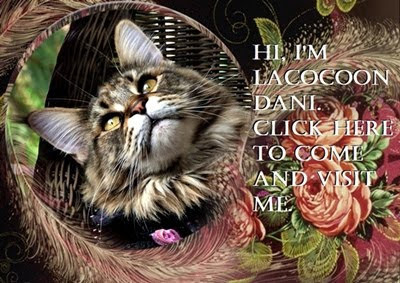 You are all that and more pretty Domino! I see a whisker hump that needs kissin'! We love her cute pink nosey! Yes she is, to all of the questions!